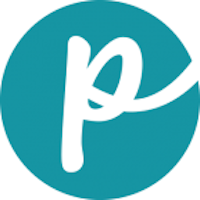 The company eventually grew very large while giving away all of its profits to charity (more than $450 million to date, according to the company website). The company produces more than 200 products and manufactures dog and cat food. There are dry and wet varieties for pets. 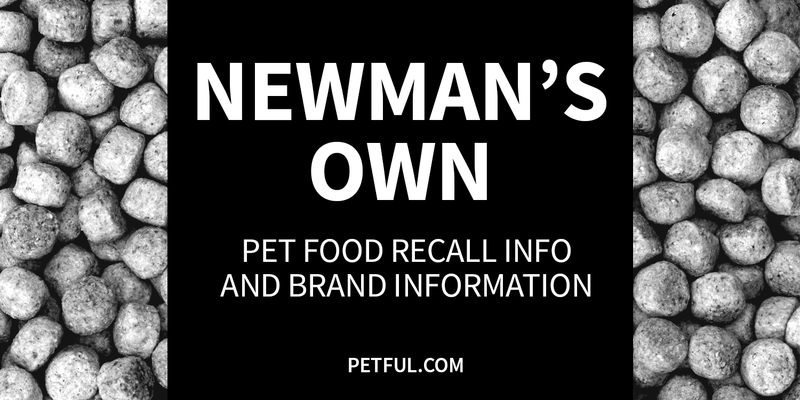 Has Newman’s Pet Food Own Ever Been Recalled? Have You Had a Problem With Newman’s Own?